It has been extremely cold in the PNW lately. Temperatures below normal, like around 15 degrees at night. I know some of you that live way up North or on the East coast, are probably saying that’s nothing! But for us Oregonians, that’s really flippin’ cold! We had 2 weeks straight of the freezing weather, with highs during the day barely reaching 30 degrees. It sure made for one slick commute to and from work! 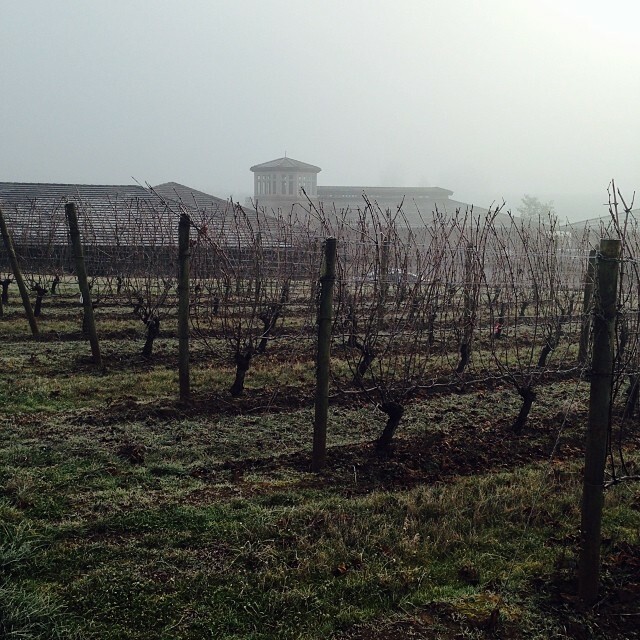 Even the poor vineyards were frozen! 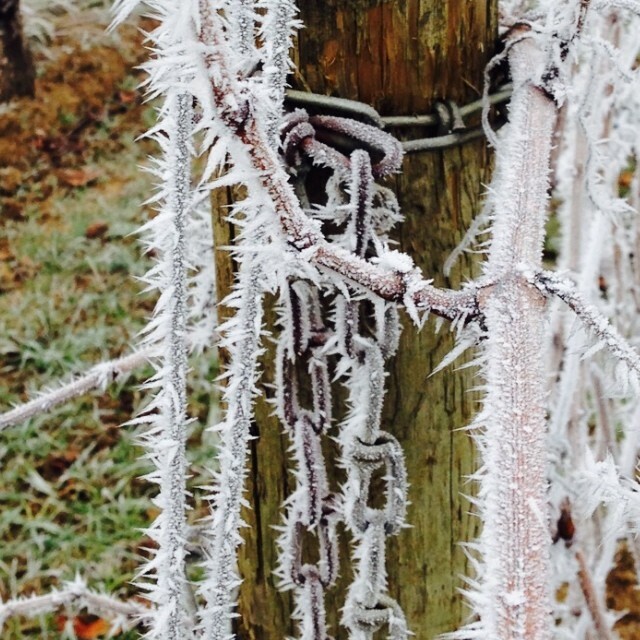 Our friend David Ashmore that works at Adelsheim, took some awesome shots of the vineyards during this cold front. We also had a few events that were cancelled and some that had to move due to the weather. 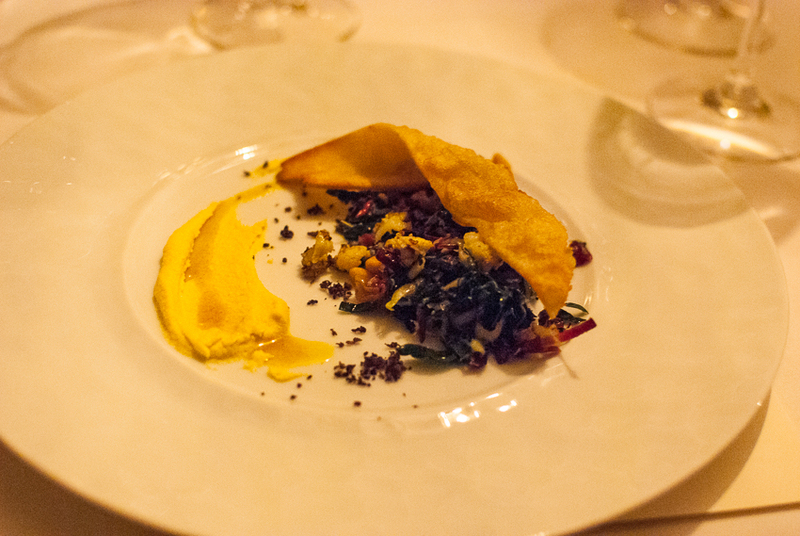 One wine dinner we were going to attend was originally planned to be at the winery, Raptor Ridge. 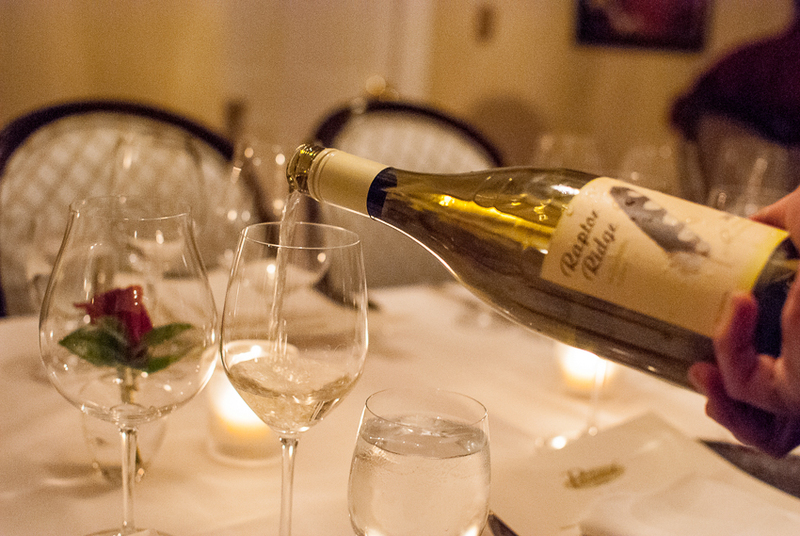 The winery sits on top of the Chehalem Mountain with views over the valley, and the roads were to slick to make the drive, so the dinner was moved to the restaurant, The Painted Lady here in Newberg. Raptor Ridge puts on some great events with a lot of local chefs through out the year. During the summer months they have lunches at the winery, paired with wine and great local food. About once a month they also do a wine dinner. You definitely get your monies worth with these dinners. 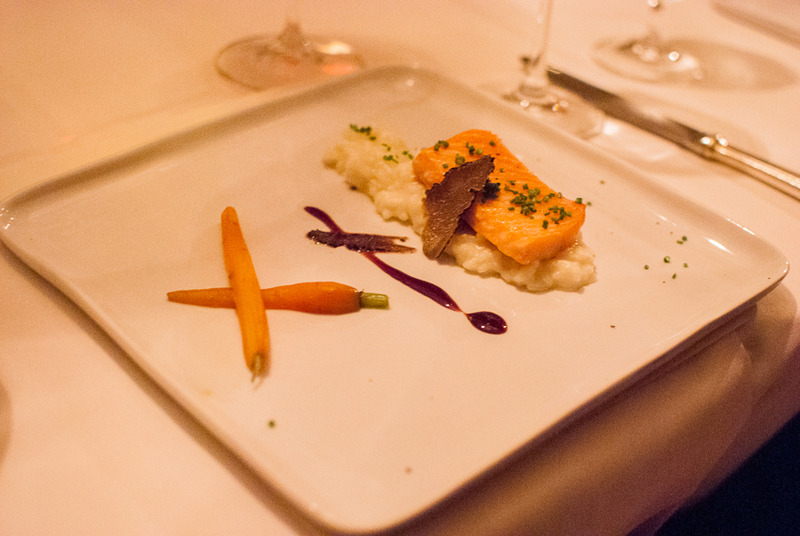 All entrees are paired with a Raptor Ridge wine, and all are available for purchase at the dinner. This one in December was to be the last for this year until February of next year. When we heard from Margaret Barry, the sales rep/event planner for Raptor Ridge that this dinner was with the chef of the Painted Lady, we reserved our spot at the table with no hesitation! Another great perk of these dinners, is you sit family style at the table. 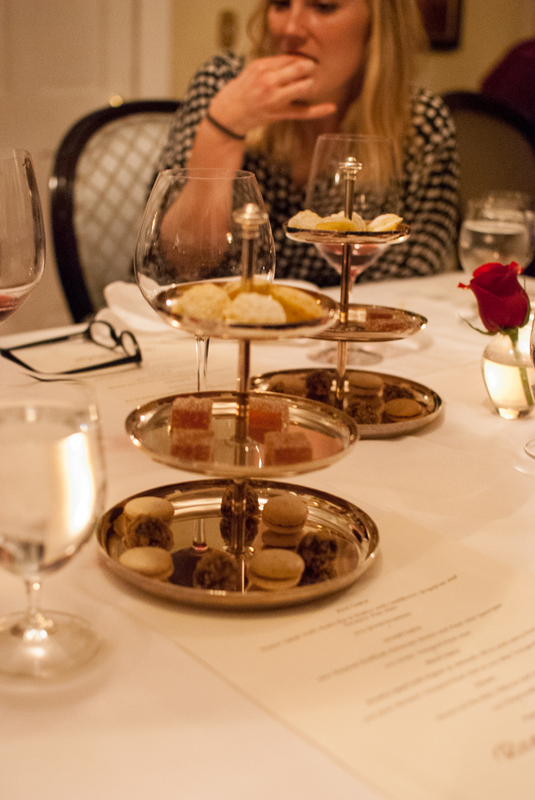 We met some great foodies from Portland that were attending the dinner with their daughters. Before the evening was over, we had given them a handful of places to try in Portland and a few new ones in Newberg next time they are out. 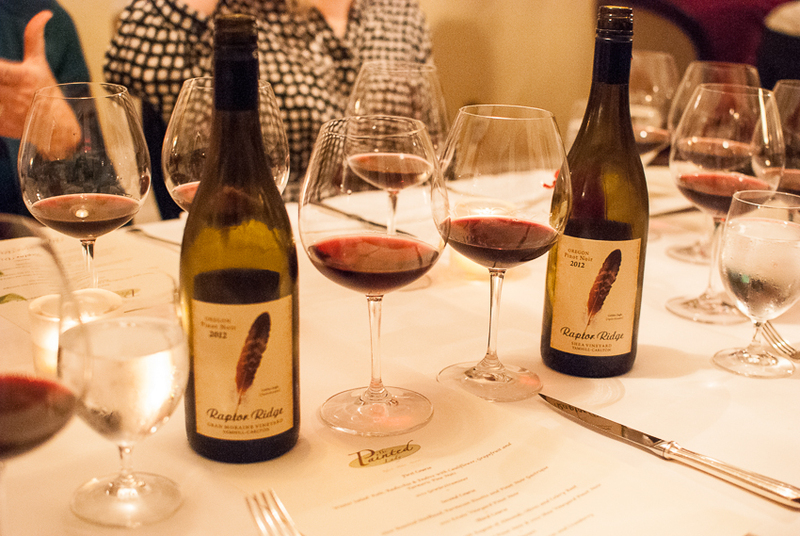 If you are looking for a unique dining experience, give one of the Raptor Ridge Wine dinners a try, you won’t be disappointed. 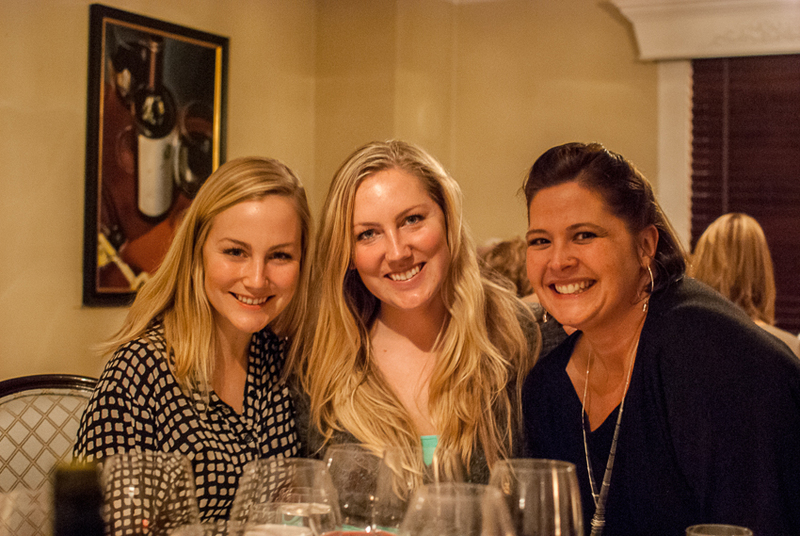 You will learn a few things about their wine and make some new friends! Cheers to Margaret Barry for planning this wonderful dinner!